Quality at a value price with rugged large garden and long grass performance. If you have a small to medium sized lawn that needs maintaining, the Gardencare LM40P is the machine for you. 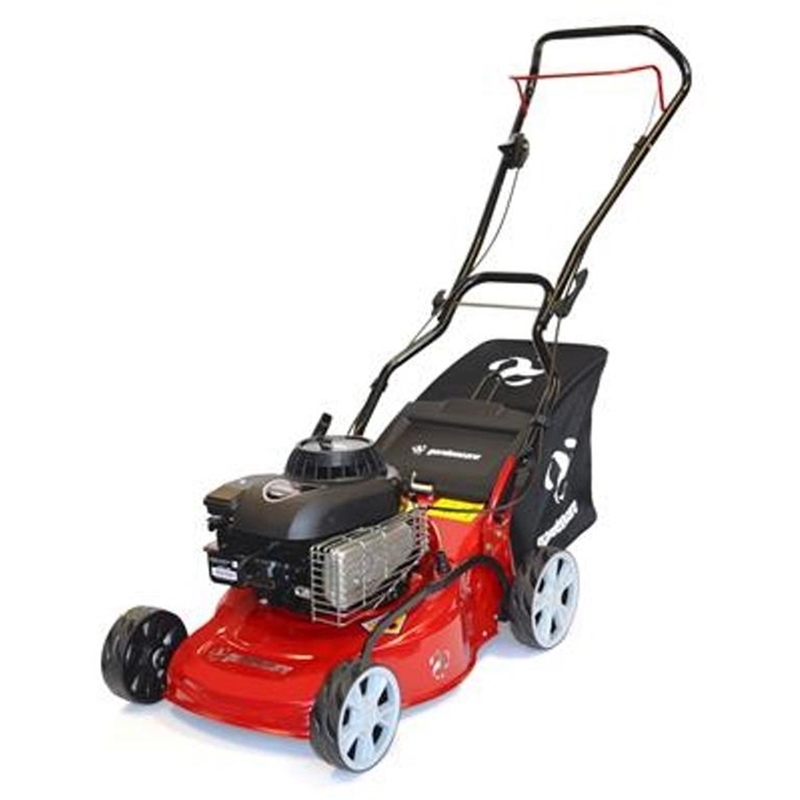 It has a 40cm/16" cutting width, with a durable steel deck, a Briggs & Stratton 450 series 148cc engine, single lever 6 height of cut adjustment and a 55 litre grass collector. This easy starting machine is a dream to use and gives a superb finish everytime.